It’s what we’ve been waiting for: the Musicoin Mobile app launches today, 30 January at 8pm GMT. Download it free from the stores, available for Android and iPhone. Musicoin is the pioneer of blockchain music, harnessing the power of the blockchain to allow fans to listen free and musicians to get paid instantly in a legitimate crypto currency – $MUSIC. 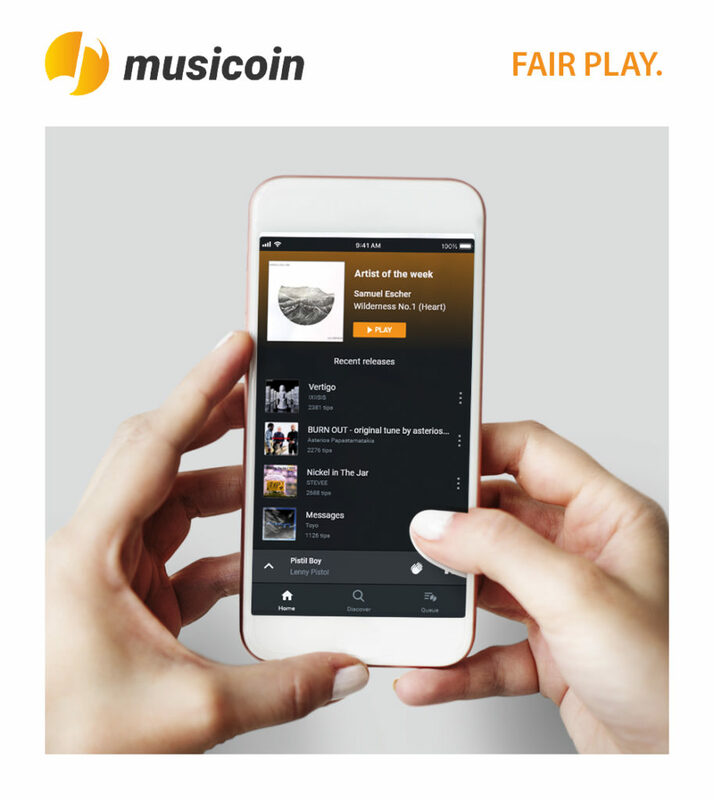 The Musicoin ethos is encapsulated in a rather crafty and cunning slogan: ‘Fair play’. When you look at how the centralized music industry treats fans and musicians alike, it’s about time for some fair play! In 2017, only 12% of revenue from global music sales actually went to the people who created the magic: the artists, songwriters and producers. To hell with that, thought Musicoin, let’s come up with a disruptive and revolutionary system to compensate independent musicians fairly, while at the same time, let’s not rip fans off and subject them to endless ads and marketing babble. And so they did just that! Thanks to the vision of its founder, Isaac Mao. Today, Musicoin boasts some 5,500 independent artists, 77,000 tracks, and to date 7.5 million streams, not to mention a whopping 10.2 millions tips donated to artists from enthusiastic fans who want to support indie musicians even further. And guess what? Download the app and you can tip the artists you like for free. The tips will be paid for out of the UBI (Universal Basic Income) pool. That alone is surely worth the price of admission. Oh, I forgot, there is no price of admission. The app is free! Musicoin’s new baby could be a game changer, when you consider that ‘95% of internet users don’t have access to music online, unless they subscribe to an expensive and closed streaming service. With the power of $MUSIC blockchain, they can now stream independent music for free, from a constantly growing catalog of labels and artists. 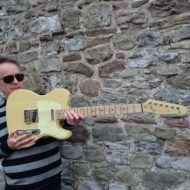 There are no ads, it’s free, easy to share, and artists get paid instantly.’ Bear in mind also that many people on the planet don’t have computers and can only stream music from their phones. I’ve been testing the new app, along with a bunch of other Musicoin ambassadors and enthusiasts, and Version 1 will be pretty damn good. It certainly does the job of streaming music efficiently. You will, however, find some oddities and imperfections: the genres section, for example, is a work in progress. But fear not! Be ‘appy! Don’t worry – just get into this with a pioneering spirit! The app will go from strength to strength in a series of upgrades, each one sporting more whistles and bells than the preceding version. Musicoin’s new baby will grow up! Improvements will include personal login, the ability to create and curate playlists and other cool features. The time for Fair Play is now, or more specifically, 8pm GMT, 30 January when you can download it from the app stores. It would also be splendid if you could tell your friends, relatives and complete strangers how wonderful the new Musicoin app is. After all, sharing is caring.